I am in love with a new makeup brand I discovered Studio 10 Makeup!!! Studio 10 is a makeup brand that focuses its products on age correction and skin perfecting. 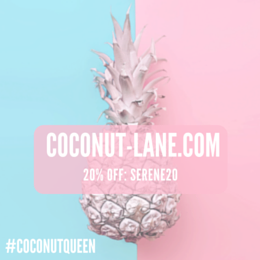 The brand is aimed at women in their 30’s However, I am 23 and I found the use of this brand to be beneficial for my age group too! 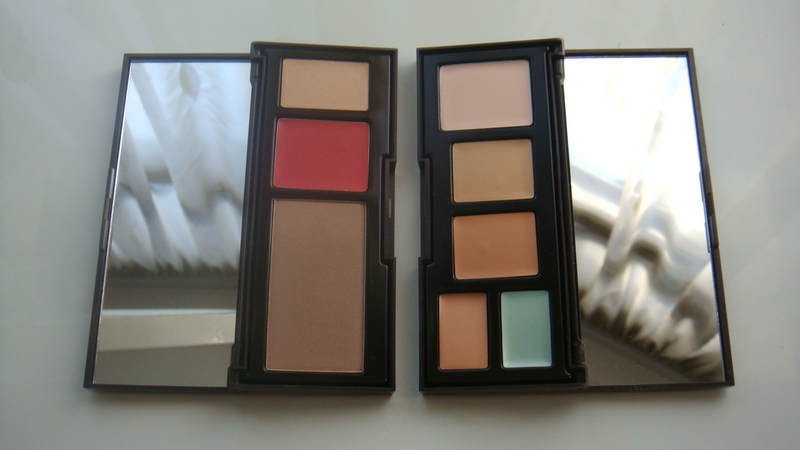 This Palette is a great Base product for your daily makeup routine. 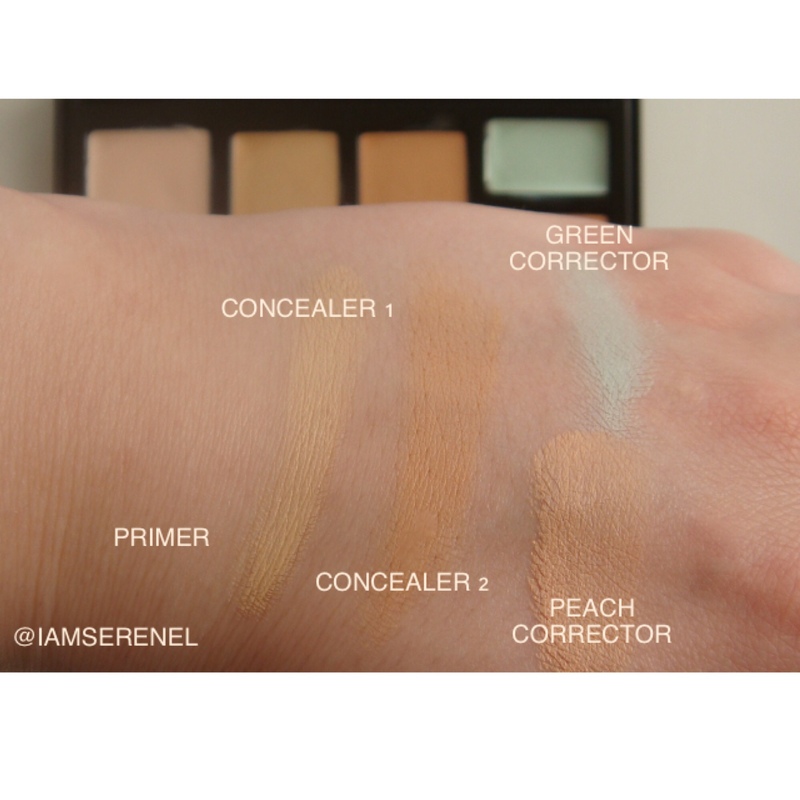 The Skin Perfector Palette includes a Primer, 2 concealers & a Green & Peach corrector. What is great is that you can personalise the different sections to your individual skin needs! 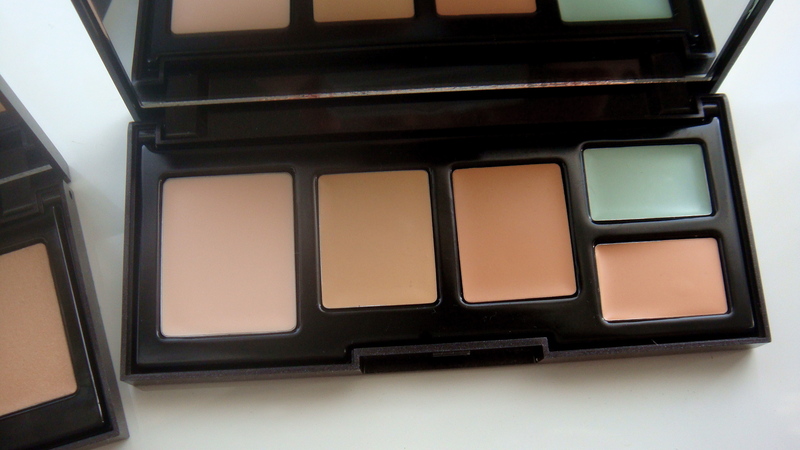 The nature of the palette is all cream based sections, which is great for blending! The Peach corrector is used to neutralise areas in the skin that are Pink! It is great to use under the eyes & on your dark circles. I’ve used the peach corrector on my under eyes before I’ve applied my concealer and it creates a great base for the concealer to go over! The next step is to apply the concealer. I’ve concealed under my eyes. 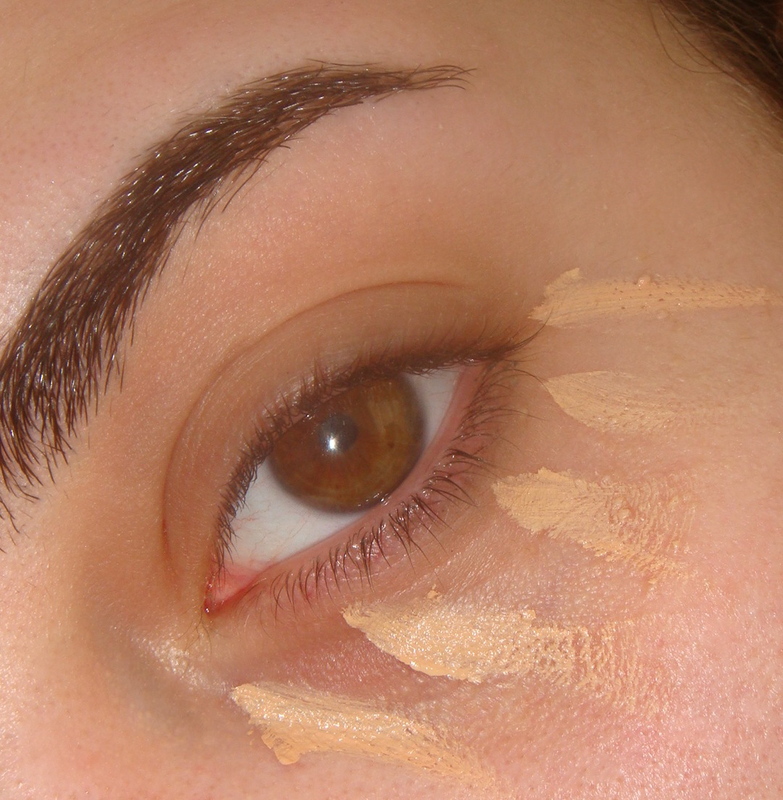 It is best to mix the 2 concealers together and applying it with a Concealer brush, I’ve mixed the two concealer shades together using my Real Techniques Detailer brush. The Green Corrector inside the palette targets areas in your skin that are more red, and I’ve applied the green Corrector on those areas and blended it in with my Foundation brush! Here are the swatches for the Skin Perfector! 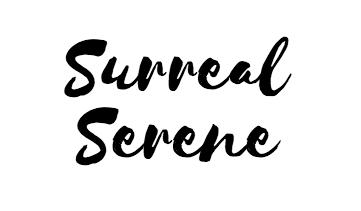 Everyone Loves a bit of contouring these days, However, you mistakably think that you will look like Kim Kardashian with all the contouring kits you can buy out there! 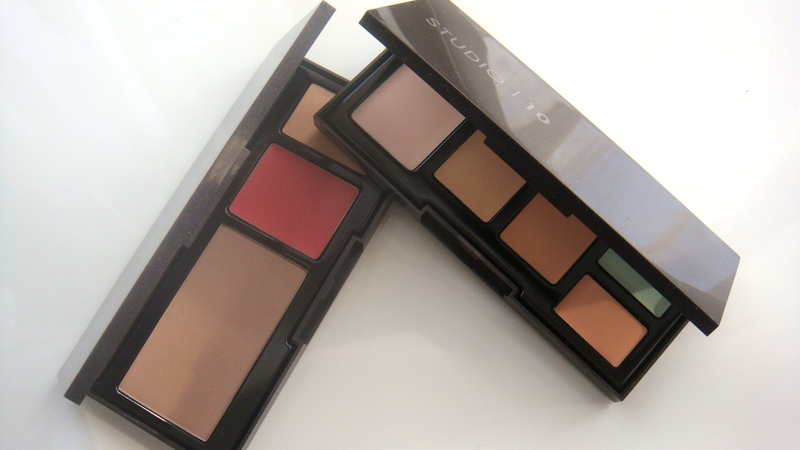 The Studio 10 Contouring Face definer Palette is different in the way that it is created! 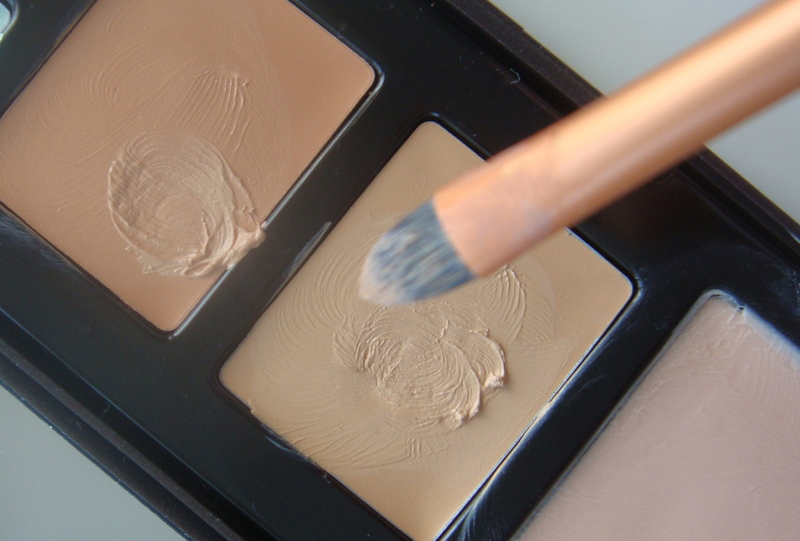 Your contouring will look natural & useful for everyday use! I love the contrast of the Highlighter & Blush being creamed based in this palette with the combination of a powder based bronzer! The balance between a cream based highlighter gives more illumination! You need a contrast between the powder / Highlighter to create more definition and this palette definitely offers just that! 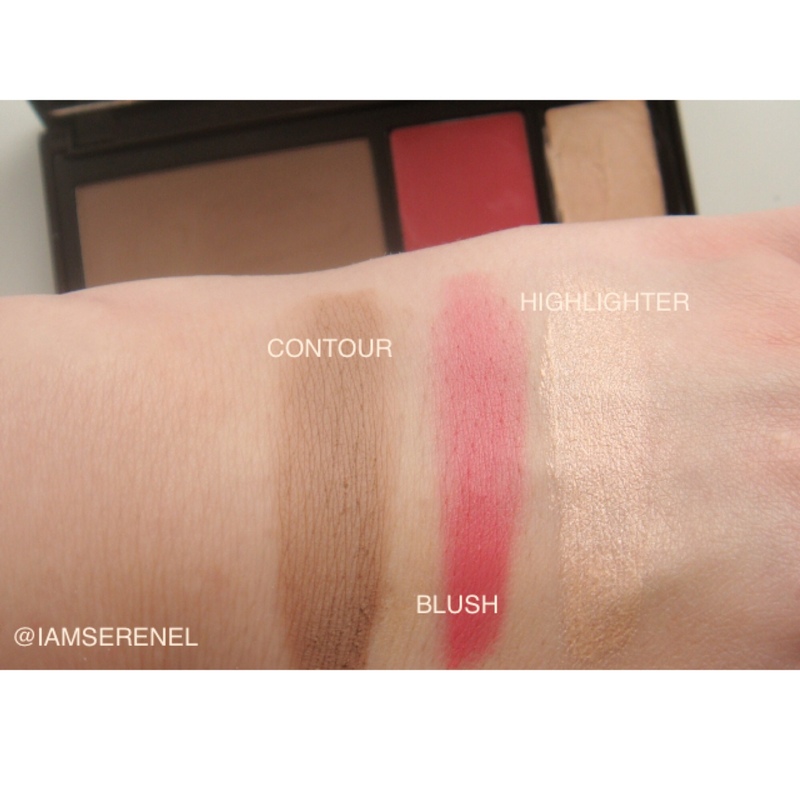 In fact what I love more about the palette is the inclusion of a blush! The Studio 10 creators included the blush to give you a natural looking flushed look & from my experience with testing out this feature. I loved it and wished more contouring products included this option to help you achieve a more natural contouring look! I’ve applied The Bronzer on the hollows of my cheeks, my temples, my jaw line & the sides of my nose using my Real Techniques Contouring brush & Applied the highlighter on my chin, Under my eyes, above my jaw line, the middle section of my nose & on my forehead using the contouring brush to blend it all in. I also applied the blush with my fingers above the hollows of my cheeks, and blended it all in using a blush brush! Here are the swatches for the Face Definer! 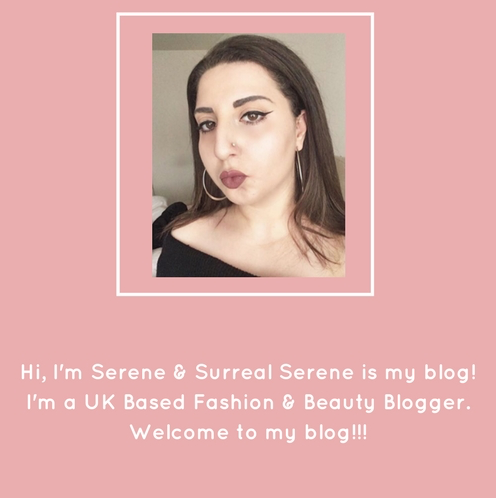 I hope you’ve enjoyed my |Studio 10| Face Definer & Skin Perfector Review Blogpost!!! 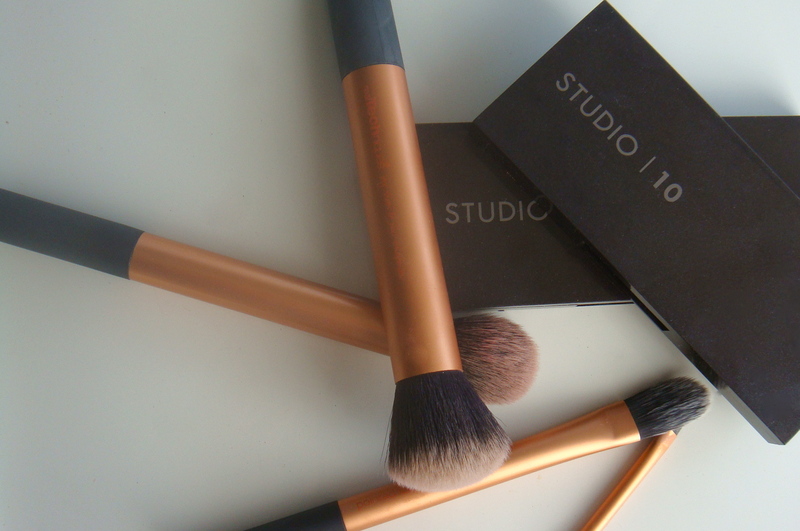 Have you used any of the Studio 10 Makeup products before? Great review and thank you for sharing. I didn’t know this brand. The palette looks great. Loved this post! 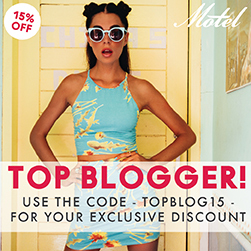 I’ve just nominated you for the Sisterhood of the World Bloggers Award – Head over to my blog to find out more information! Love this thank you so much. I am going to try it out. The consistency of these look amazing and they look like they really conceal where they should and highlight where they should! 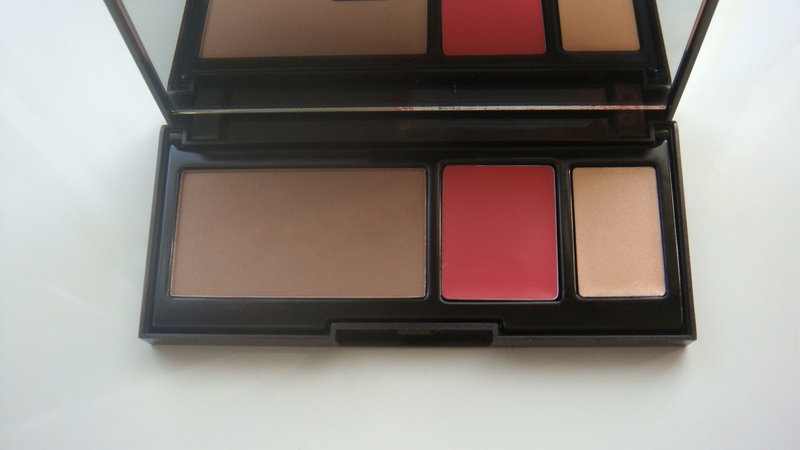 Also, that blush is gorgeous and I would totally get that second palette for the blush alone! Thanks for sharing as I have never heard of this brand!